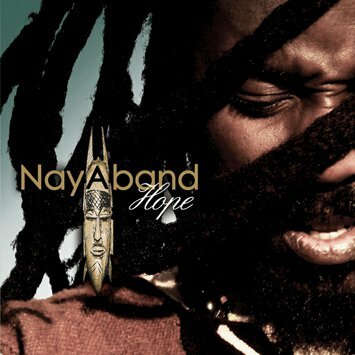 NAYABAND is a group that draws its musical essence from the African continent. The group adapts various musical sounds like reggae, dub, blues, jazz, but also African rythms such as mbalakh, soukouss among others. NAYABAND is a musical group created and directed by Nayaban Jean. Nayaban Jean is a songwriter, presenting and representing multiculturalism and crossbreeding. The leader of the group, Nayaban Jean is from Senegal. He is one of the few artists to have received the teachings and training of troubadours and griots on the traditions and roots of African music. With this musical learning acquired as a basis, he was a member of the Senegalese group Banor-Z. It follows the recording of its first album in 1999, then a musical tour in the Canary Islands. 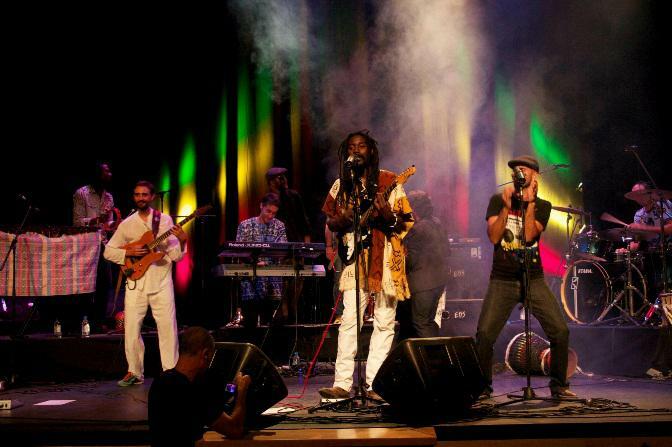 In 2003, Nayaban Jean settled in the Canary Islands where he founded his first group Mystic Vibes. In 2004, the group moved to the Afro Acoustic Experience, and then became Nayaband in 2005. The appearance of the group in the islands will give a fresh air to the local musical panorama, thanks to the knowledge of the African music base of the leader and the heterogeneous and multicultural nature of sounds coming from other continents. 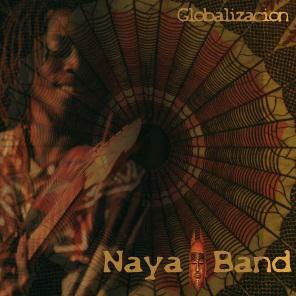 The group recorded its first album GLOBALIZATION in 2008 and began a three-year musical tour through Spain. In 2011, the group recorded its second album HOPE (EWIN). This album is placed under the sign of the crossbreeding: the selected notes, the songs themes, the rhythms that offer the different languages used, mix French, English, Spanish with African languages like Wolof, Mankagne, And Mandingo. Currently, Nayaban Jean is recording his third album, which will be between Senegal, Spain and Finland. This album finds a much more African hue, with the pleasure that offers the symphony of the instruments of string that predominate in this recording. There will be a special presence, instruments such as the kora, the guitar, the violin, the cello, the kantele, the double bass, accompanied by a musical touch of African percussion. This album will be a return to the African roots of Nayaban Jean, giving a new look to the continuous search for new and unique sounds, which have always characterized the band.